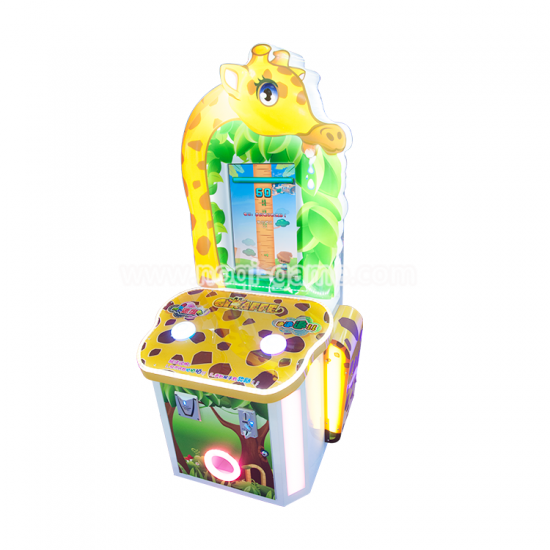 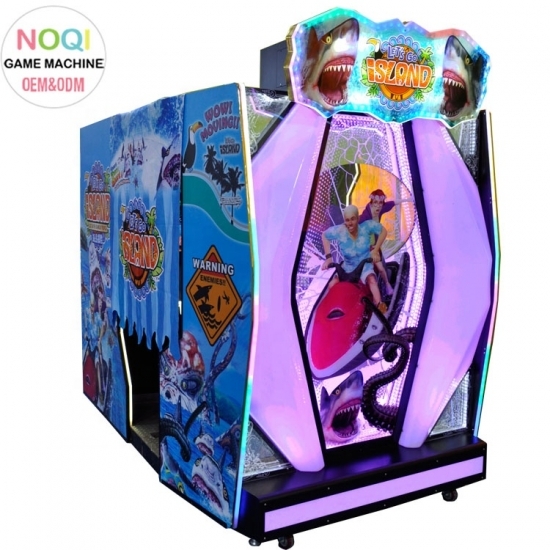 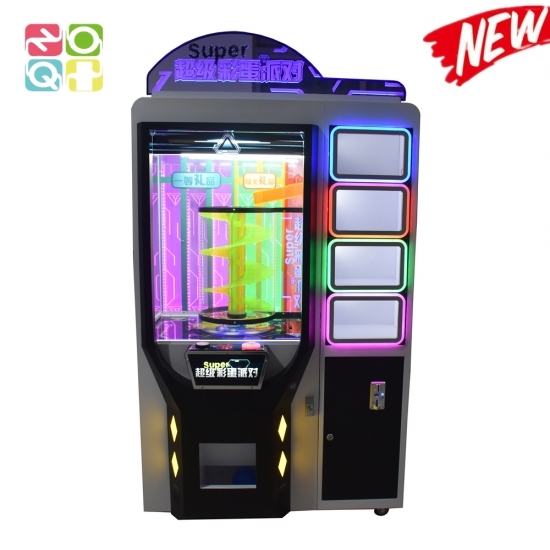 Noqi-game:Arcade Machines,Claw Machine,Amusement Park Games-Guangzhou Noqi Technology Co.,Ltd. 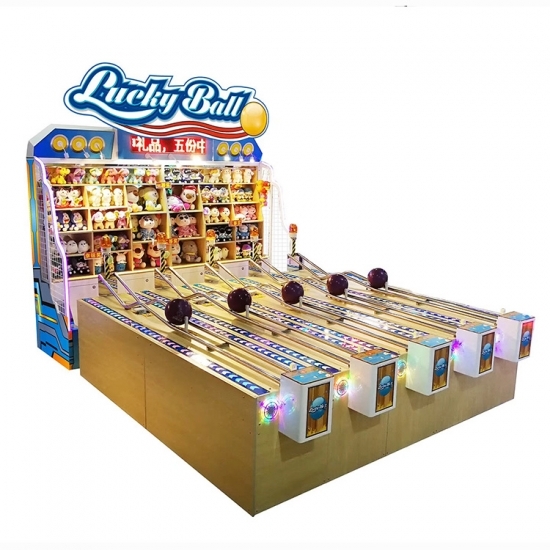 B: Shipping notice/insurance to you as soon as your order is shipped. 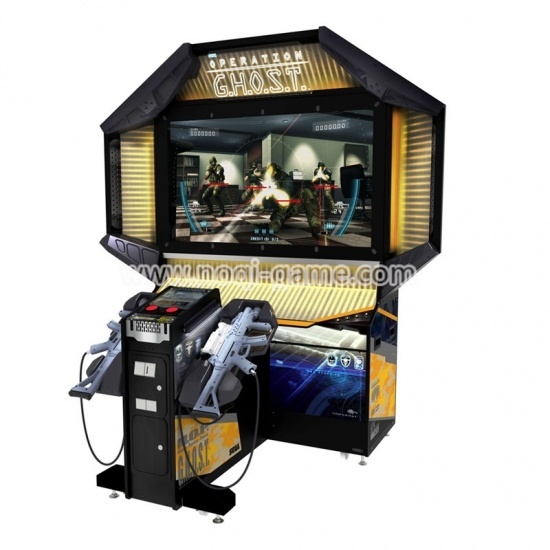 C. We can do a full range of technical training for you or your staff in our company. 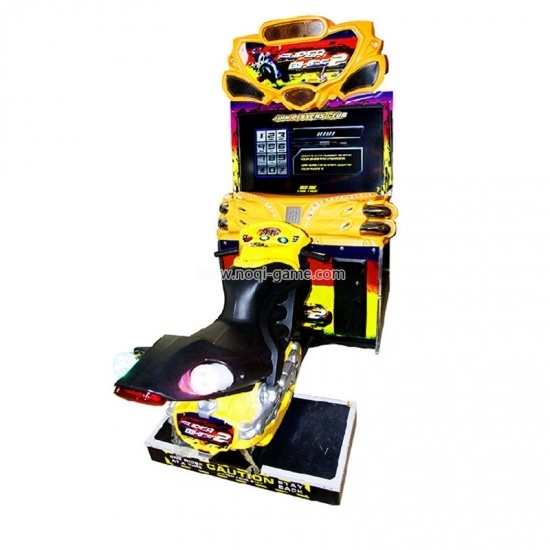 B: We provide free spare parts if it was not damaged deliberately. 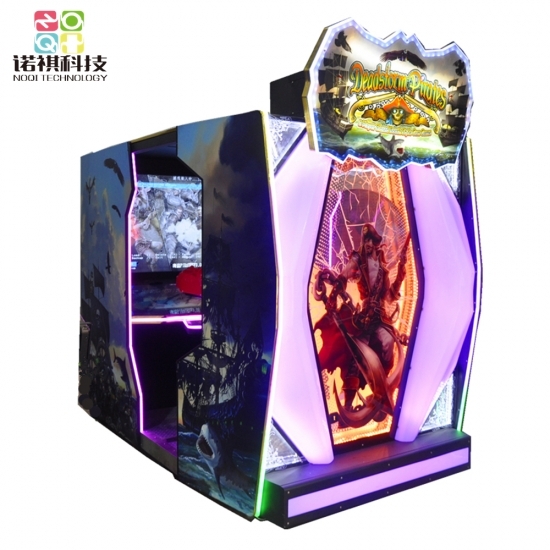 C: Your question will be responded within 24 hours. 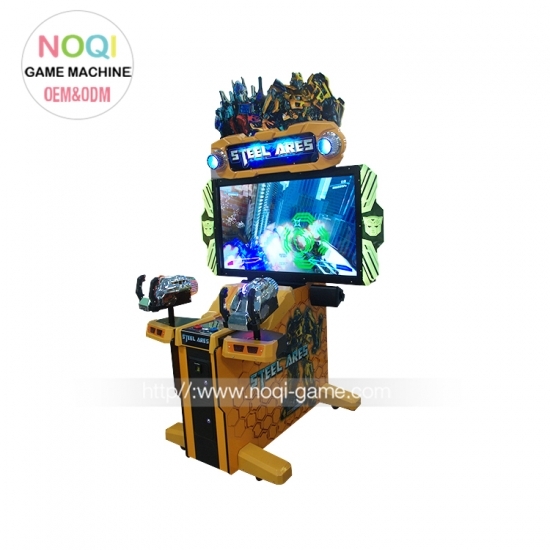 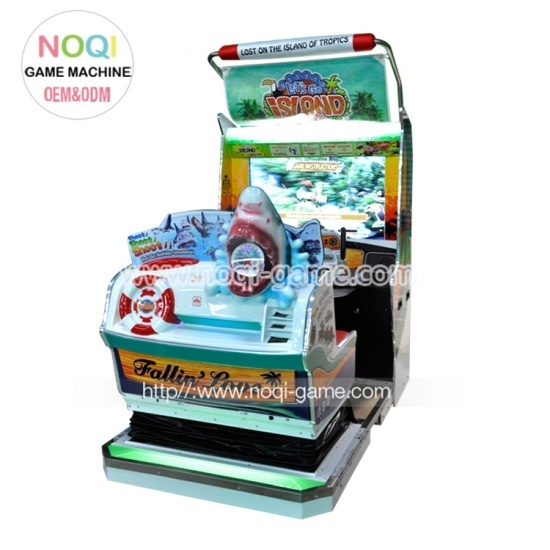 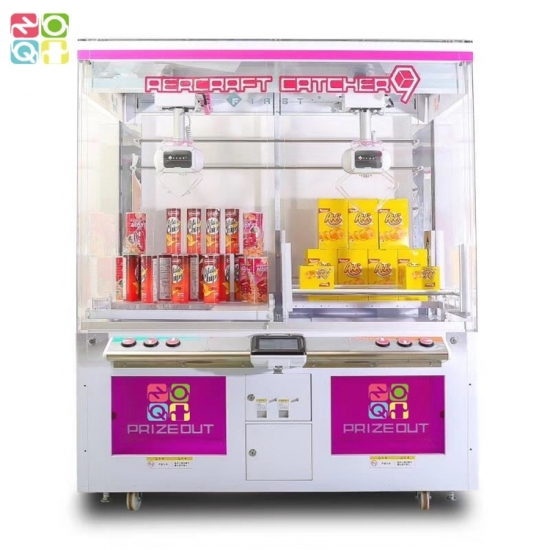 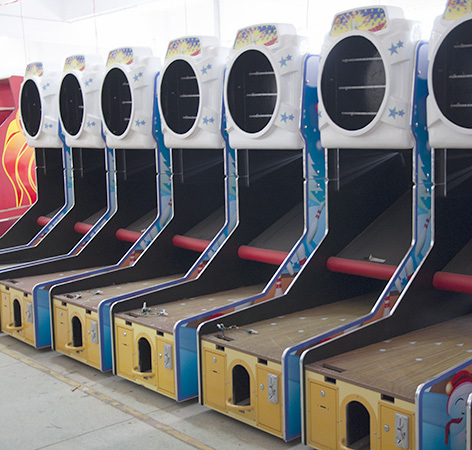 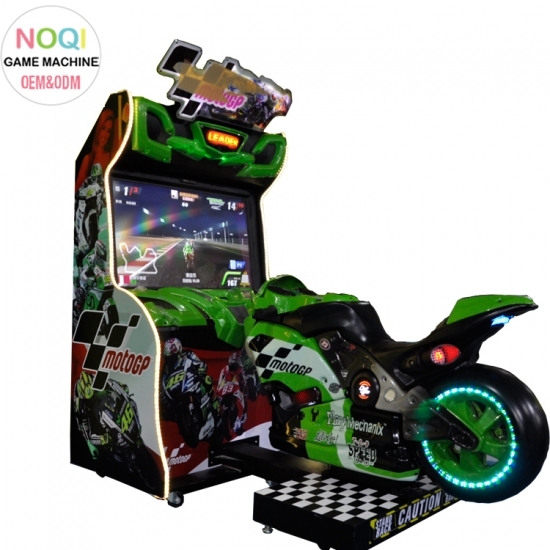 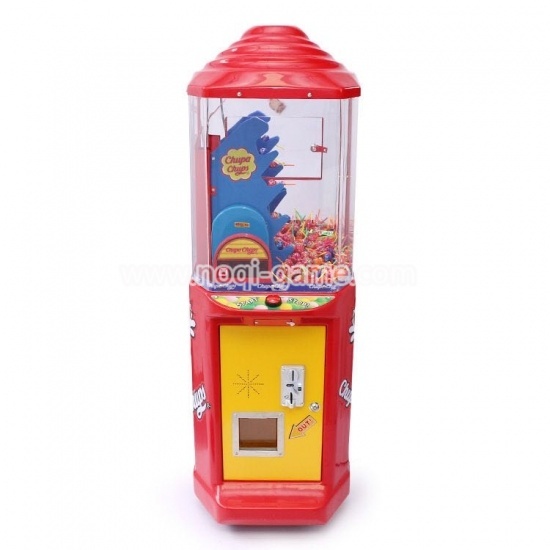 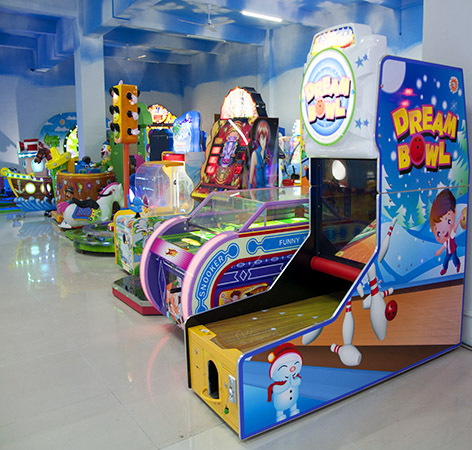 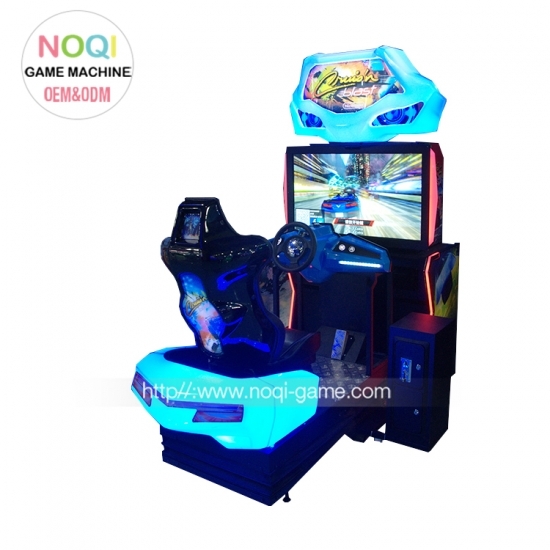 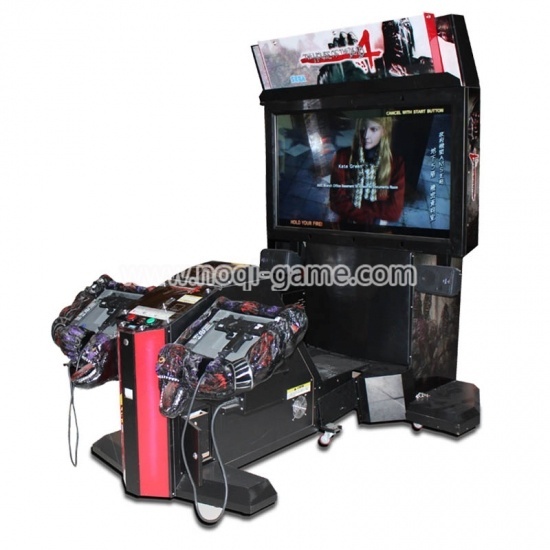 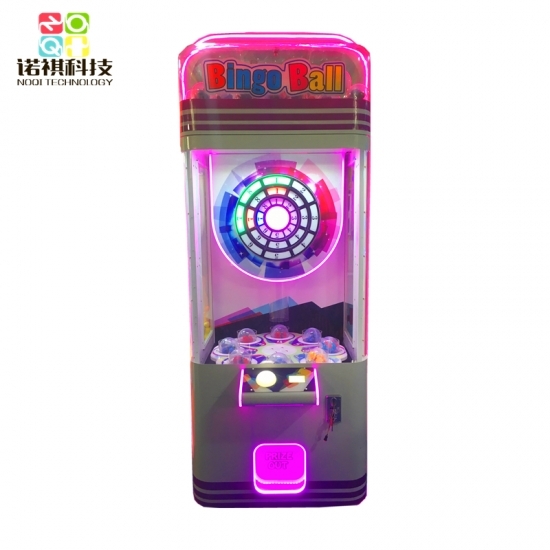 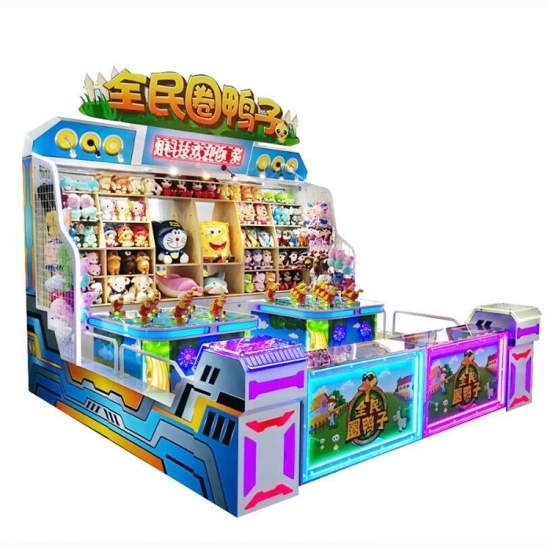 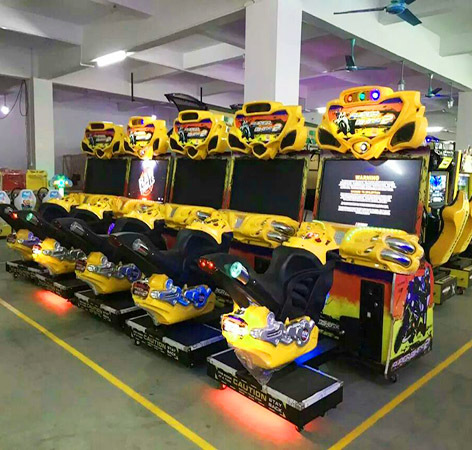 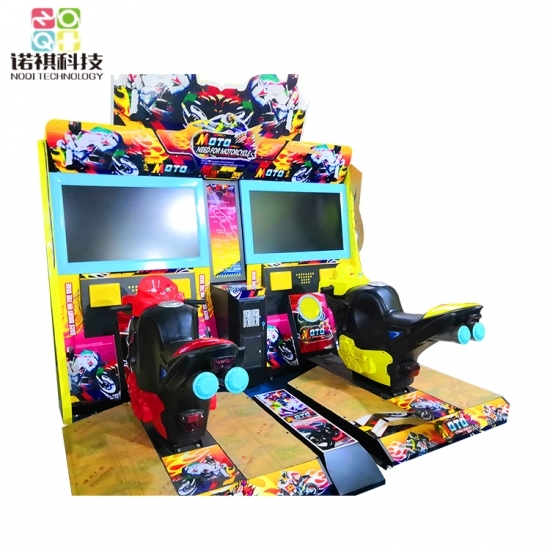 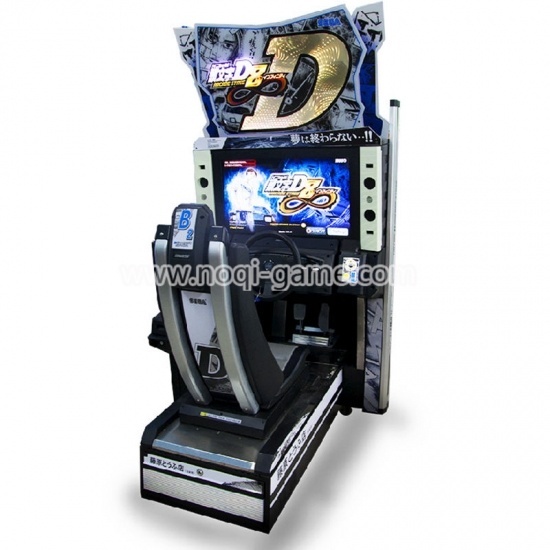 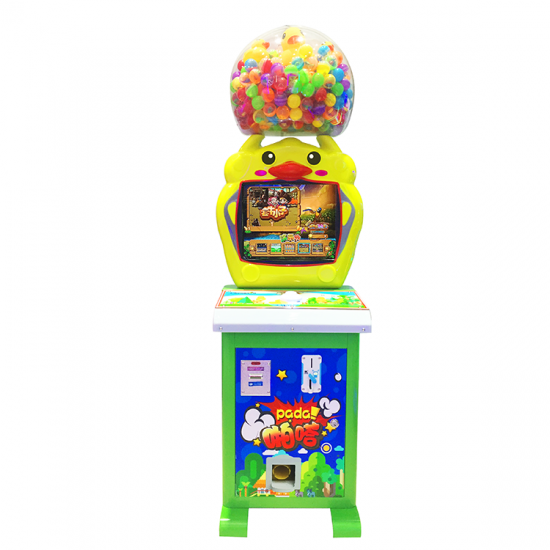 Guangzhou Noqi Electronic Technology Corp. Ltd is a leading company in amusement and game machine industry. 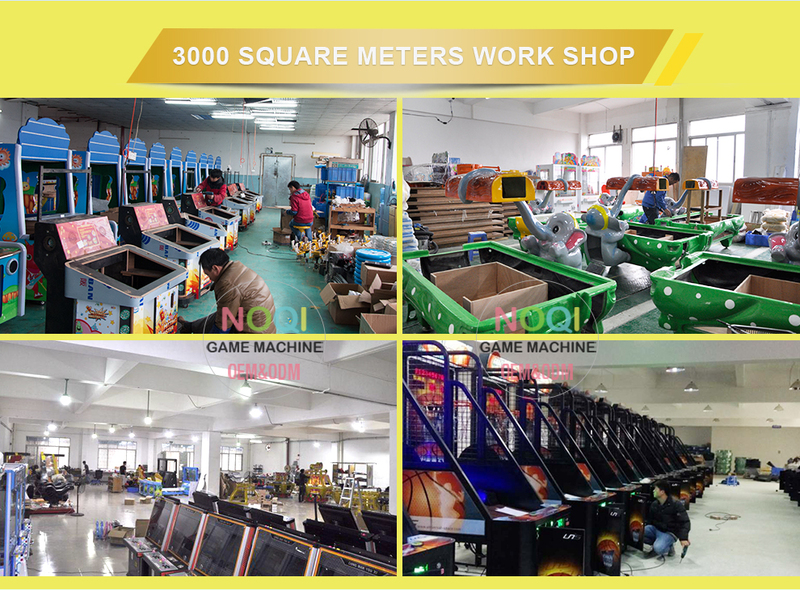 Relying on professional technologies, satisfactory services, innovative concept and practical attitude we has built flawless sales net and after-sale service in Europe and America, Middle East, South and East Asia. 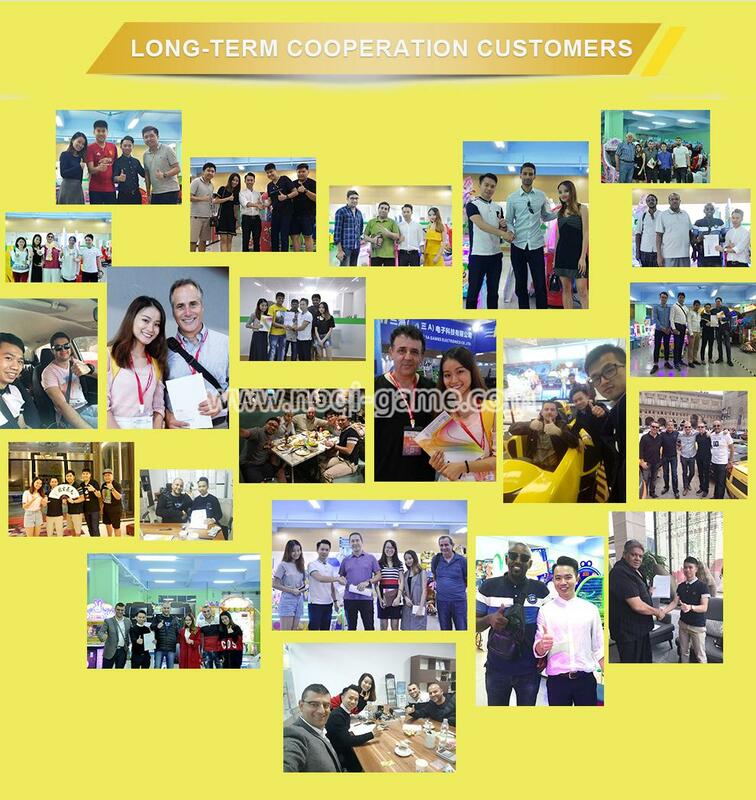 By using the platform of excellent products and service, we share our resources with society, explore more cooperation opportunities, and achieve a win-win situation. 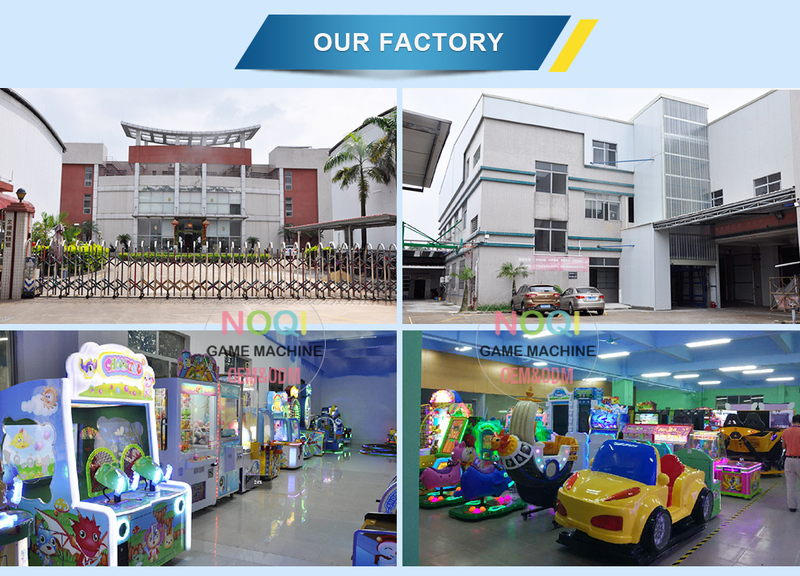 We had experiences of working with famous big foreign companies. 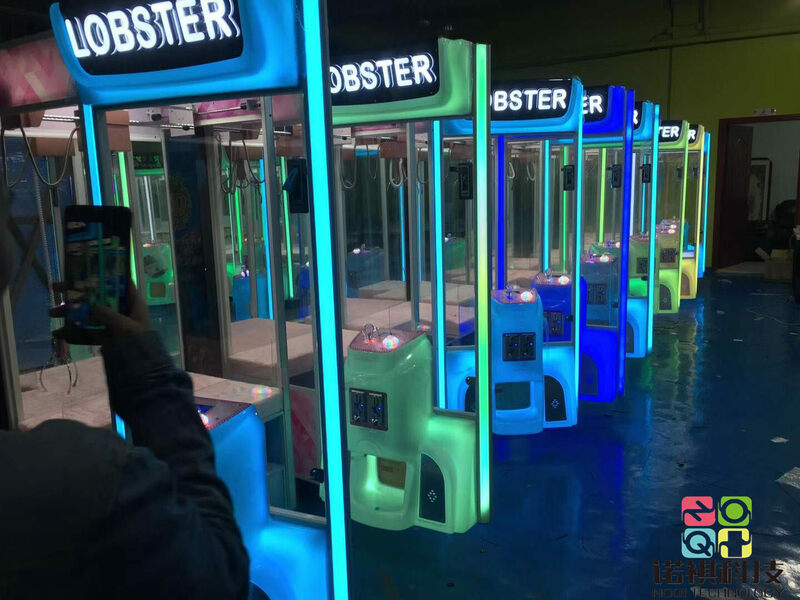 During the cooperation, we tried to learn their management and experience, to meet the needs of international market, and play an important role in the worldwide economy. 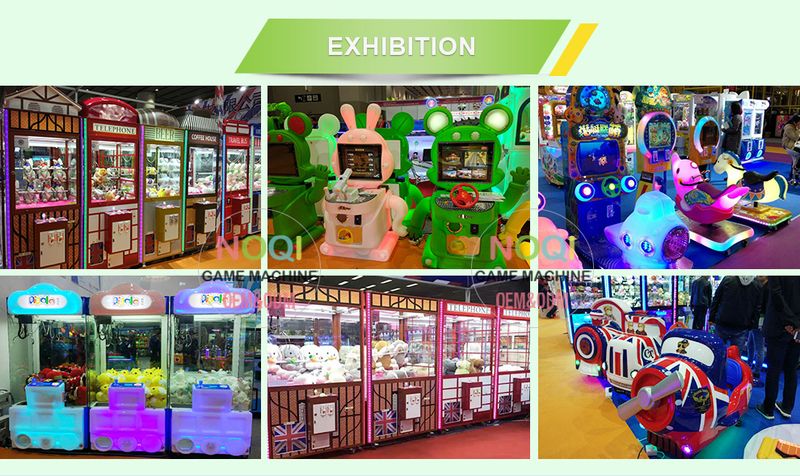 Noqi invite you to come "2019 Asia Amusement & Attractions Expo"
2019-02-18 Back to work 2019! 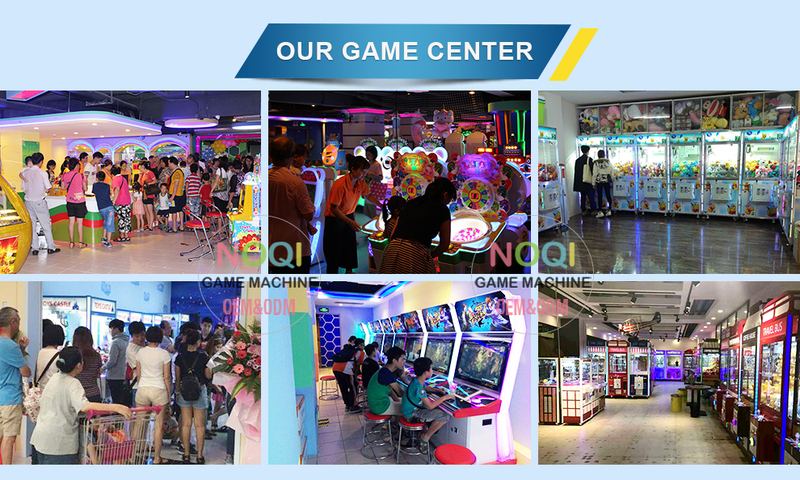 We will keep your satisfaction in our mind!